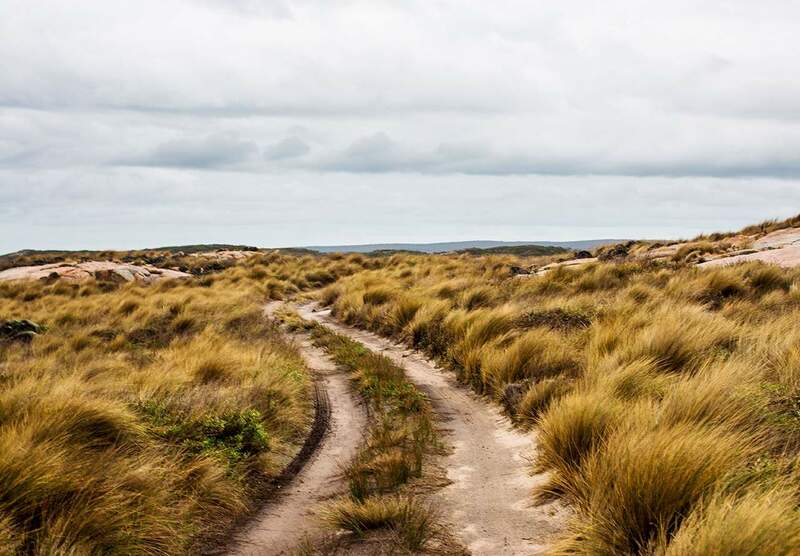 Flinders Island is a network of approximately 450km of sealed and unsealed roads, all suitable for 2WD vehicles. From these roads you can access the major Townships, many lookouts and beaches. 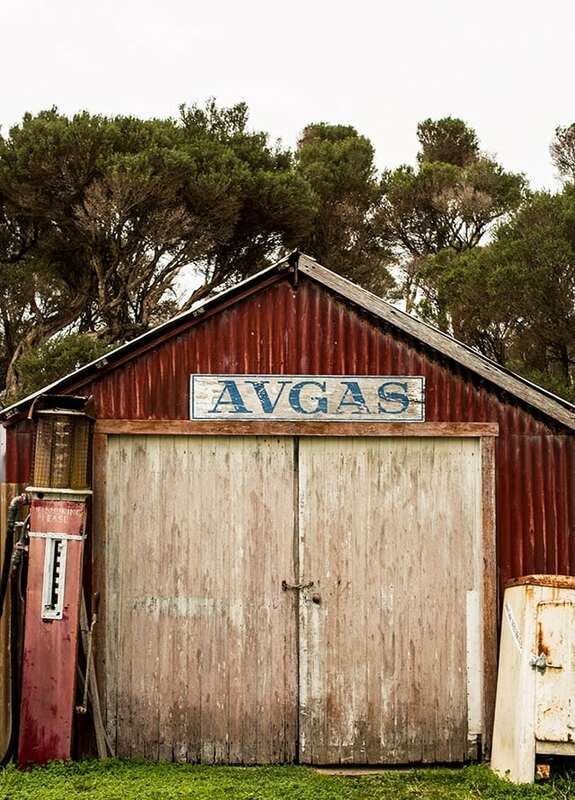 For visitors who would like independence and the freedom to experience Flinders at their leisure, rental vehicles are available from the two hire car companies on the Island. They will greet you at the airport or your desired location and provide maps and local info to get you on your way. It is recommended to organise a hire vehicle before you arrive as there is no public transport on the Island. 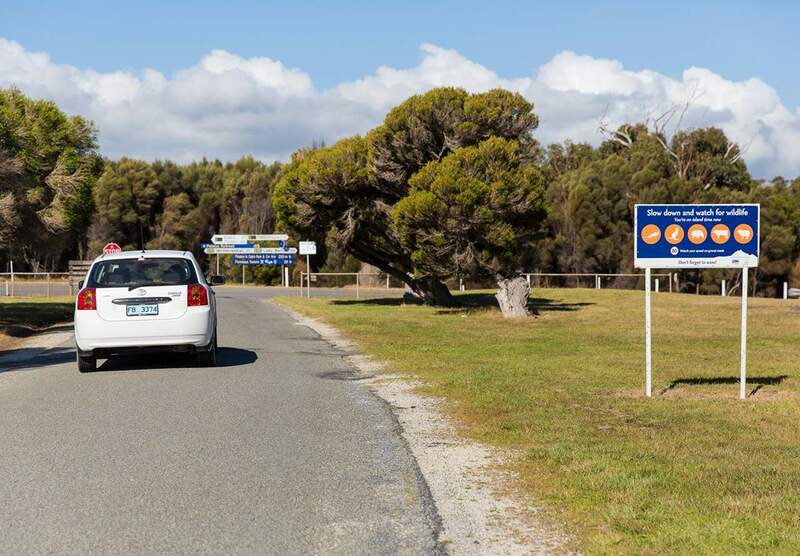 An airport shuttle service operates from Flinders Island Airport 5km out of Whitemark to coincide with all Sharp Airlines flights. For the more adventurous, freighting your bicycle by plane or ferry is an option to consider or let your legs do the walking. Allow plenty or time for walking or cycling around the Island and do take into account the weather conditions around the time you wish to visit. Alternatively ferry your own vehicle with Furneaux Freight, a roll-on roll-off ferry which departing from Bridport in Tasmania. There is very little traffic on the Island and most places are only a half hour drive, slow down your on island time and don’t forget to WAVE! the ‘island wave’ when visiting this piece of paradise. Embrace it and enjoy the old- school gesture.